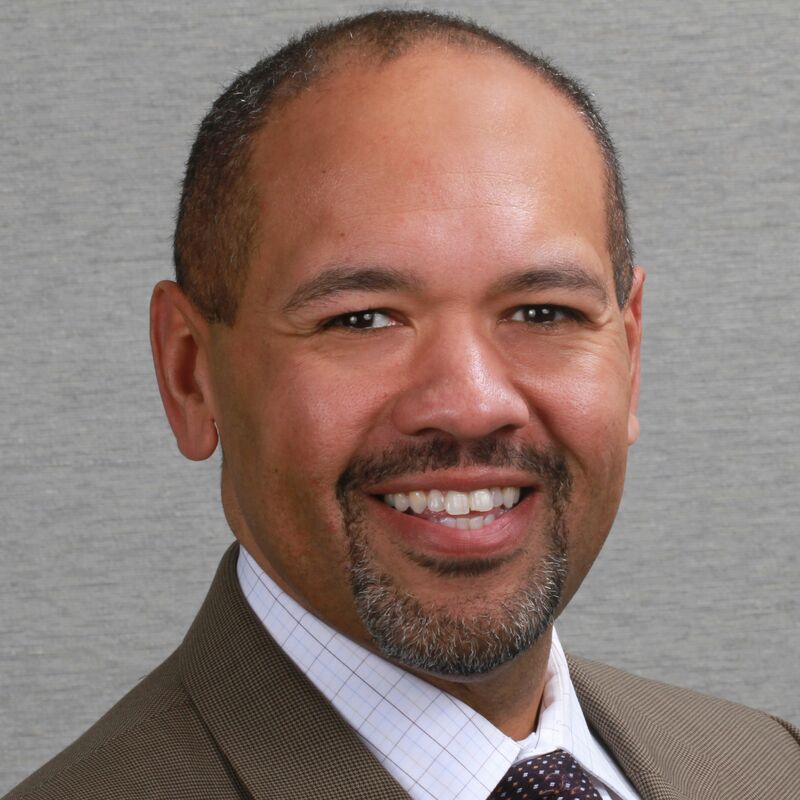 Reggie Bicha was appointed by Governor John Hickenlooper as Executive Director of the Colorado Department of Human Services in 2011. Bicha is a social worker, administrator, educator and national leader. He has extensive experience working on child welfare, education, employment and health issues at the county, state, and national levels. Before moving to Colorado, Bicha served as the inaugural Secretary of the Wisconsin Department of Children and Families. In 2012, Bicha was selected for the Aspen Institute’s Ascend Fellowship, and in January 2014, Bicha was recognized for his leadership and dedication with the Casey Family Programs “Excellence for Children Award.” He and his wife, Becky, have three children and have served as foster parents.